Women’s fashion jackets for Spring 2015 are stylish jackets, coats, denim jackets, leather jackets. In new season are clear several current trends: a return to the era of the 60’s of the best traditions of the ethnic style minimalism and asymmetry, strict restraint with romantic overtones. 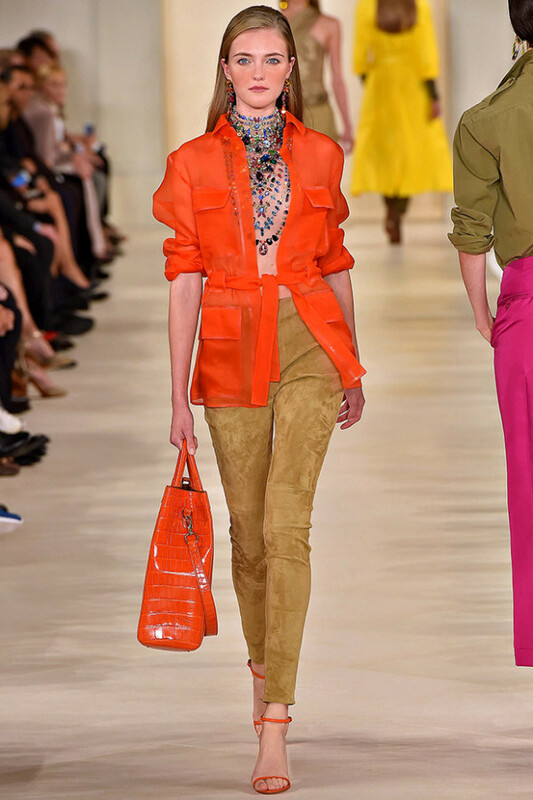 In spring 2015 the length of women’s fashion jackets differs from short jackets and long half to below the hips. The main thing is the harmony of proportions and the integrity of the image. The hottest trend this season is identified with the perfect combination of spring outerwear with the basic elements of its basic wardrobe. 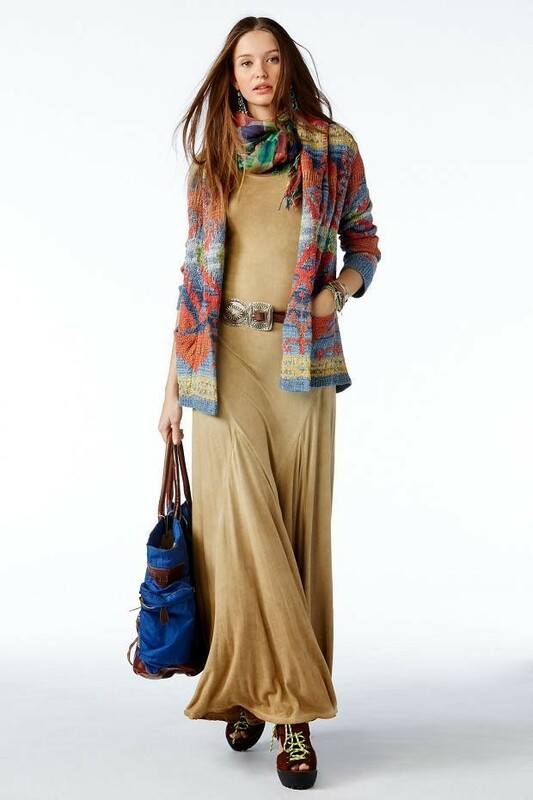 Dresses with a maximum length will be in perfect combination with ultra short denim or leather jackets. 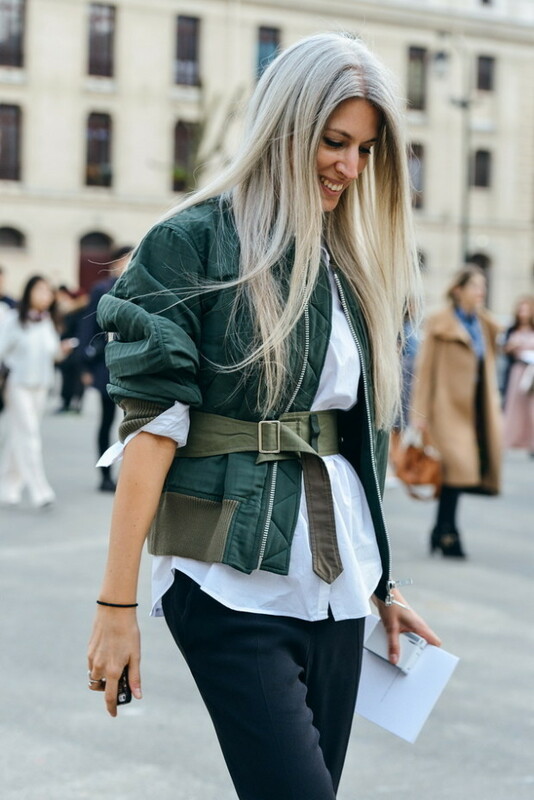 Women’s fashion jacket spring 2015 this stylish bomber jacket came from the male wardrobe, but it perfectly combines with the female wardrobe. When choosing the color of a woman’s jacket not limited to only one color, in fashion are spring pastel colors, white and strong colors or futuristic prints. Awesome Lovely Jackets! Loved the pink, dark green, peppy orange and dark maroon or coffee brown, printed pattern shade of Jackets. Envy of them. Kudos to the entire outfit of these women and those killer shoes and stilettos are way too good. Big Thanks for sharing.